Celebrate your style with Aloft Seattle Redmond. 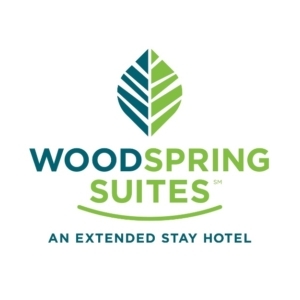 Our hotel is located less than a mile from Microsoft, Nintendo of America and other major corporate offices. Breeze over to downtown Bellevue for the area’s best dining, nightlife and shopping. Experience wine tasting at its finest in Woodinville wine country, just a short drive away. During your stay, unwind in our Re:mixSM lounge, chill out with a specialty cocktail in W XYZ® bar and stay connected with fast & free WiFi. Looking for even more fun? 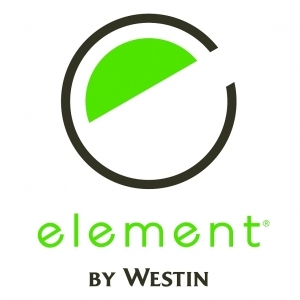 Enjoy our shared amenities with Element Seattle Redmond, located within our complex.